Jordy Liz Blogs: Shadow days are over now. Shadow days are over now. 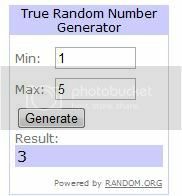 As promised to deliver to you yesterday, I have a winner for the John Mayer giveaway inspired by this post. Congrats, Leslie! Shoot me an email and I will get you the goods. Don't forget to join us for Organizing Life!